Our laboratory develops and applies novel methods of single-molecule manipulation and detection, such as optical tweezers, single-molecule fluorescence microscopy, and super-resolution microscopy. 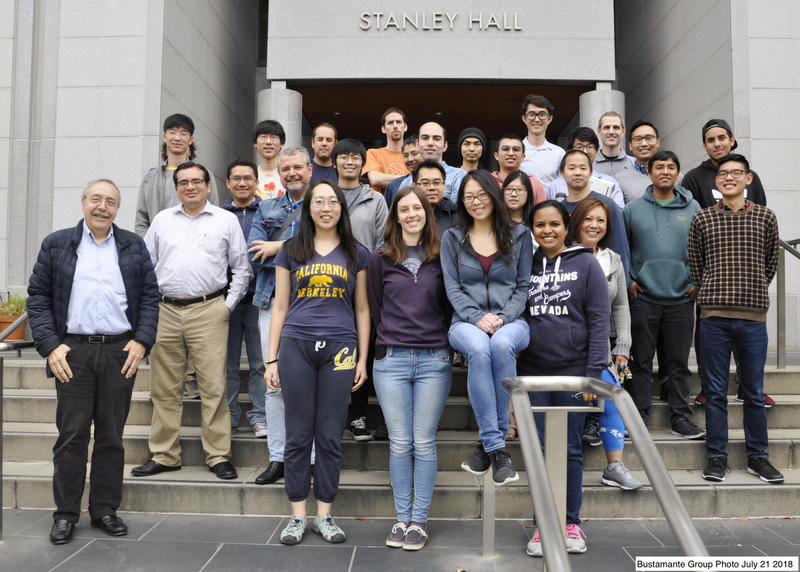 We are affiliated with the departments of Molecular and Cell Biology, Physics, and Chemistry as well as the Physical Biosciences Division at Lawrence Berkeley National Laboratory. Feel free to attend our group meetings to learn more about our work.